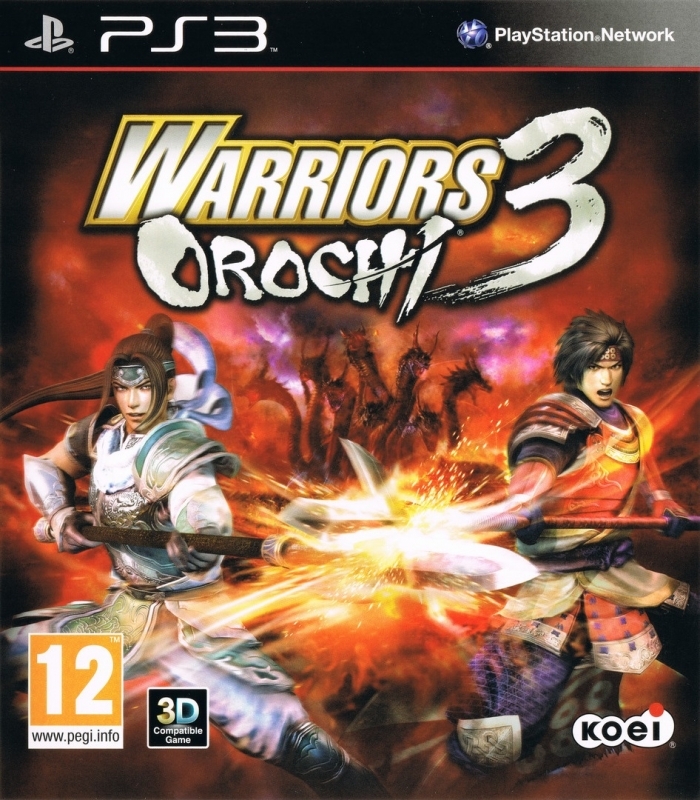 Warriors Orochi 3 (Musou Orochi 2 in Japan) is an action hack & slash game for PlayStation 3 and Xbox 360, it was developed by Omega Force and published worldwide by Tecmo Koei. A new version of the game was announced for PlayStation Portable, titled as "Musou Orochi 2 SpecialâEUR� , to be released in Japan on July 19, 2012.
selling better on Sony's console. I'm waiting for this game!